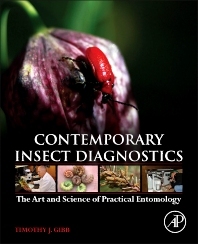 This greatly needed foundational information covers the current principles of applied insect diagnostics. It serves as a quick study for those who are called upon to provide diagnostics, as well as a helpful reference for those already in the trenches. What is an Insect Diagnostician?